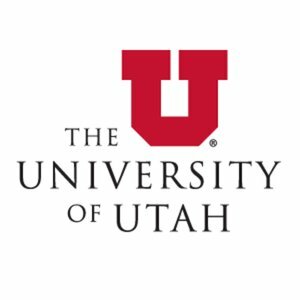 The University of Utah Department of Mechanical Enginering Design Day is an exciting display of engineering projects. The main focus is the Senior Design Showcase showing their work for the year. Also part of the festivities are the robotic competitions where freshman design, sophomore thermodynamics and junior mechatronics student teams compete.